Visit Anritsu Booth #401 on February 24 and 25 at NATE 2015! Anritsu delivers field ready equipment developed to withstand nature’s turbulent conditions. 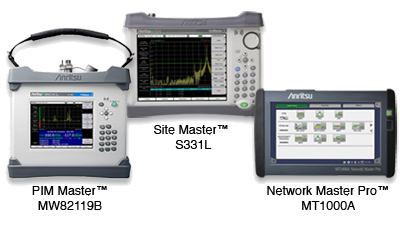 Whether you are testing fronthaul, backhaul, RRH or base stations, Anritsu has the equipment designed to deliver optimal results.